You need an existing Ubuntu 18.04 LTS install with root privileges. The following link will provide you with an information on how to upgrade your current Ubuntu system to 18.04 LTS. The Ubuntu 18.10 Cosmic Cuttlefish is expected to be releases in mid October 2018. At this time your are only able to upgrade to Ubuntu 18.10 Development Branch. Upgrades to a final release will not be available until few days after the official Ubuntu 18.10 release date. Privileged root access to your Ubuntu server is required in order to install, enable and disable PHP curl module. In this article, you will learn how you can use your Ubuntu Linux machine to open a serial console on a cisco device. In this step you need to install screen, a program that will allow you to open the serial console fo your cisco device. Etherpad is an Open Source, web-based and real-time collaborative editor. It allows multiple persons, using their web browsers to edit a document at the same time. It also offers some cool features like rich text formatting and instant messaging. 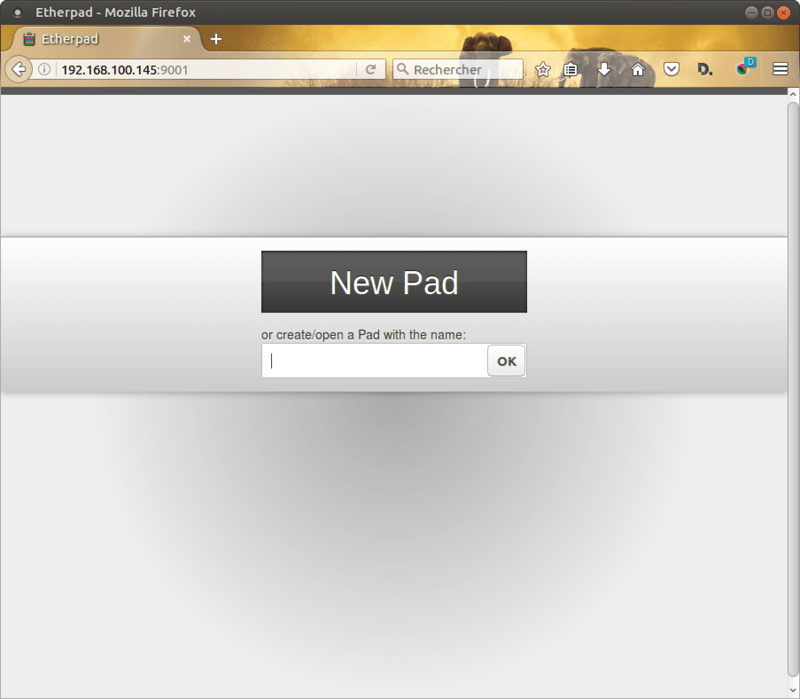 The objective is to install Etherpad on Ubuntu 16.04 Linux. Privileged access to your Ubuntu machine. In this first stage, let's install git, curl, libssl-dev, python and build-essential.